You may not think of winter as the season for experimenting with produce. Everyone loves summer with all the corn and tomatoes and summer squash and what have you. But winter is pretty great, too: there's cranberries, greens, winter squashes, and tons of citrus. My personal favorite citrus is the blood orange, since it has a gorgeous color and just seems a bit more gourmet than regular oranges. This recipe will work with classic oranges, but you won't have that pretty pink glaze on these tasty cookies. 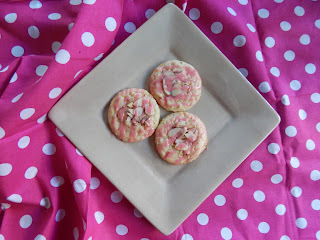 These cookies are perfect for small gifts, cookie swaps, your new favorite Christmas cookie, or to stress eat when your house is filled with crazy family members. Helpful family holiday survival tip: nobody can criticize you when their mouths are full of cookies. 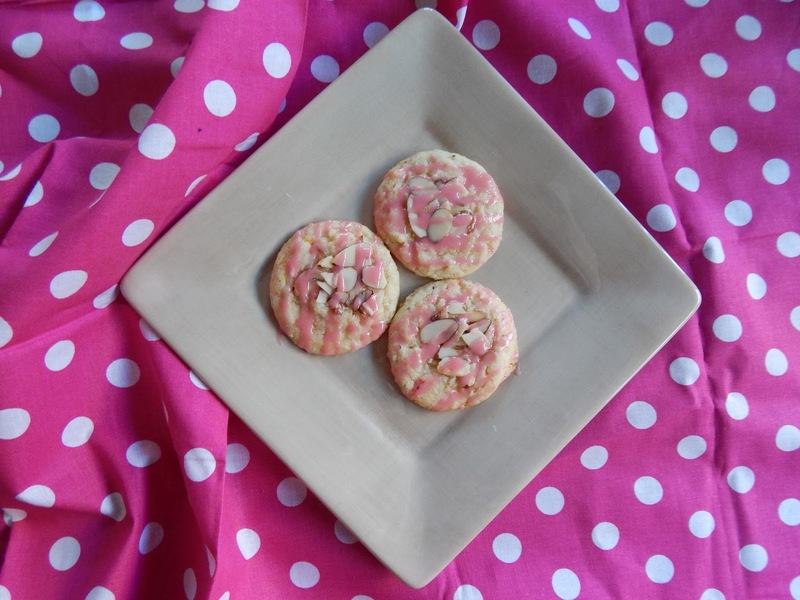 The secret to these cookies is actually the almonds. 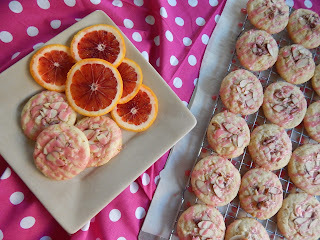 The blood oranges make these cookies tart and pretty, but the almonds are the key to the light, tender texture. I grind them in a food processor until fine (using almond flour/almond meal bypasses this step), and they act as a partial flour substitute to thicken the cookies and hold them together without forming an extensive gluten network, which makes tough cookies. You can toast the almonds before you grind them, but make sure they're cool first or you'll end up with almond butter. 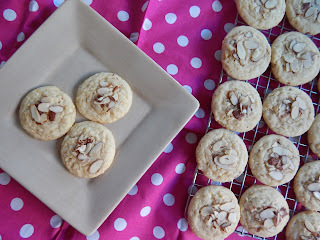 You also get punches of almond flavor from the sliced almonds on top and the dash of almond extract in the dough. The rest of the recipe is generally pretty standard. When creaming the butter and sugar together, I throw in the orange zest so that it permeates the entire cookie and not just wherever the bits of zest are. The oils from the zest bind to the sugar crystals to let the flavor spread throughout the dough. After that, I mix in an egg yolk with some almond and vanilla extract, and the dry ingredients are gently stirred in as well. 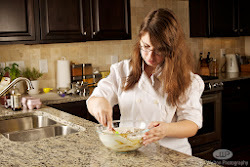 Before baking, I brush the dough with an egg white to help the sliced almonds stick to the top. Once the cookies are baked, it's time to make the glaze. It's a super simple glaze that doesn't even need to be refrigerated since it's just blood orange juice and powdered sugar whisked together. 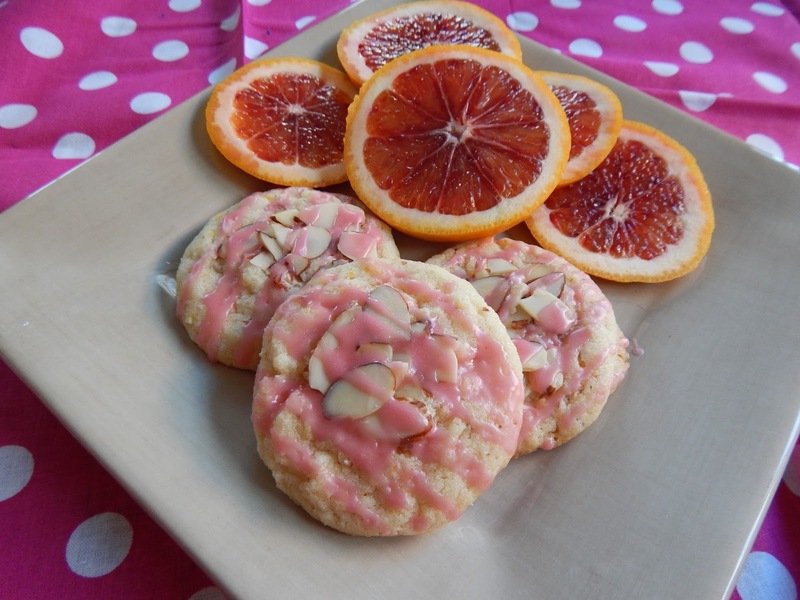 The blood orange turns it a lovely pink color and adds an extra touch of sweetness and tang. I like to do a gentle drizzle for aesthetic purposes, but you can easily scale up the glaze and pour buckets onto each cookie if you're an icing person. Anyone who eats these cookies for Christmas or otherwise this holiday season will surely want to make them again year-round, so as I said before you can easily substitute regular oranges (and maybe some pink food coloring) so your cookie jar is well stocked for all. Pulse the 1/3 cup toasted almonds in a food processor until finely ground. Whisk together with the flour, baking powder, and salt. Beat the butter, sugar, and orange zest together until fluffy and fragrant. Add the egg yolk, vanilla, and almond extract. Stir in the flour mixture. Scoop the dough into balls and refrigerate for 30 minutes. Heat oven to 350F and line cookie trays with parchment. 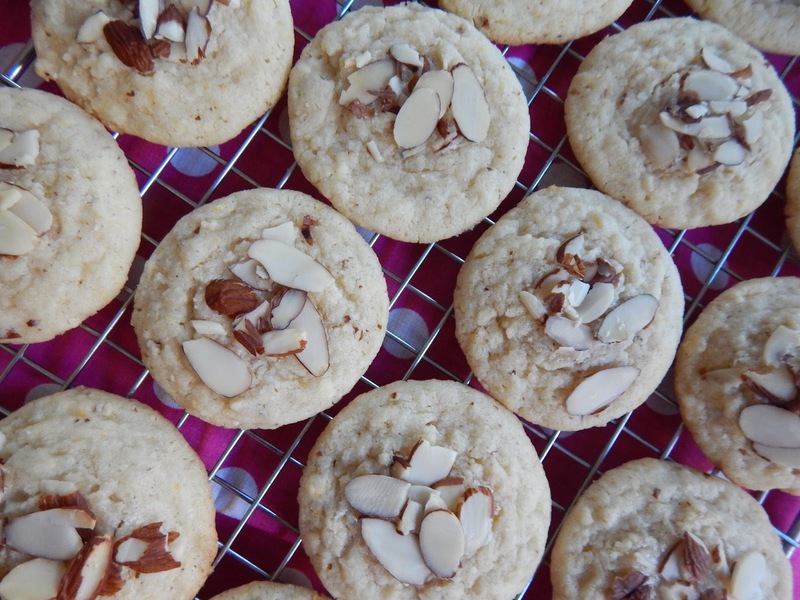 Brush the dough balls with the egg white and press the tops into the remaining sliced almonds. Place on the prepared trays and bake for 10 minutes or until just golden around the edges. Meanwhile, whisk the blood orange juice and the powdered sugar together. Drizzle on the cookies when cooled. 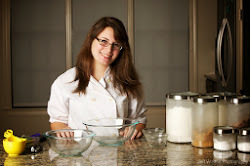 Visit Kayla Saslow's profile on Pinterest.